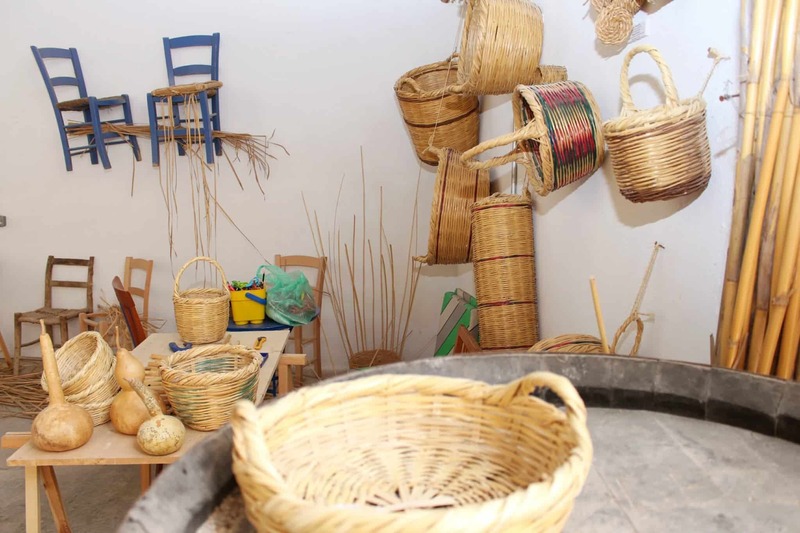 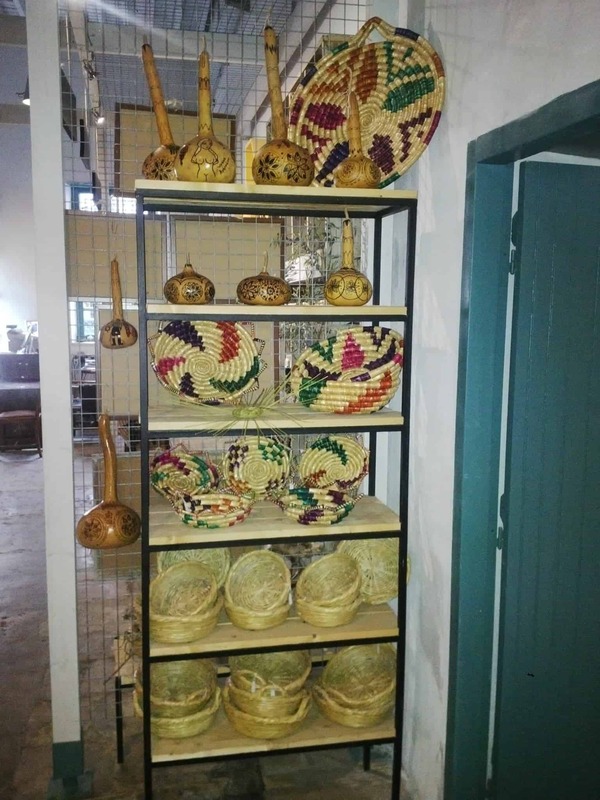 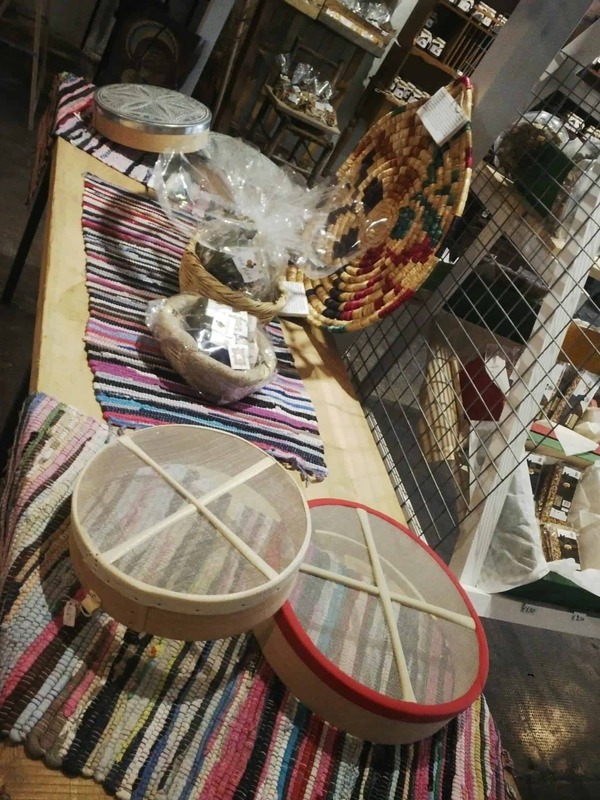 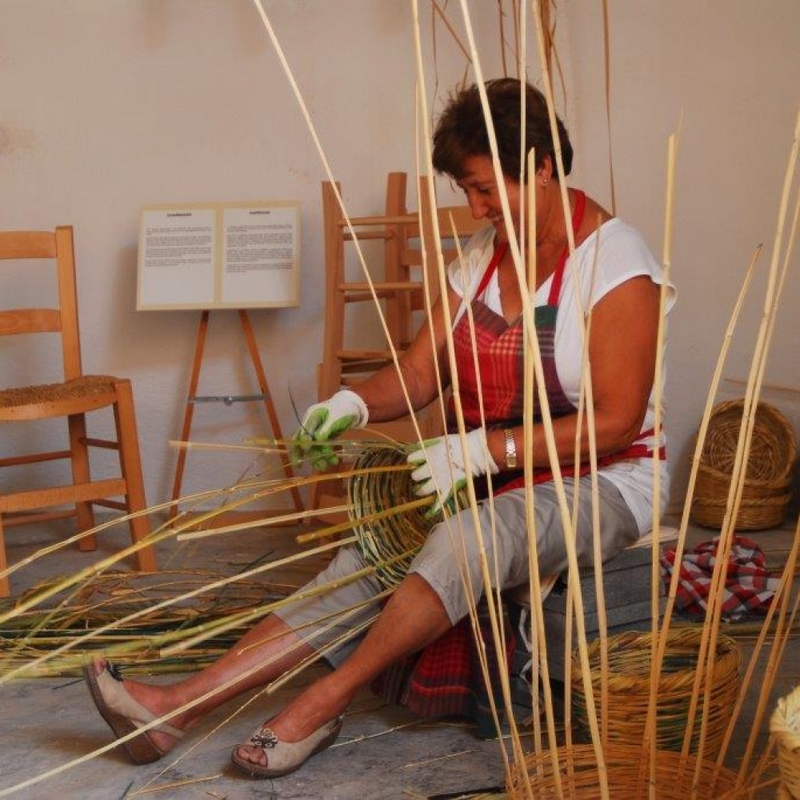 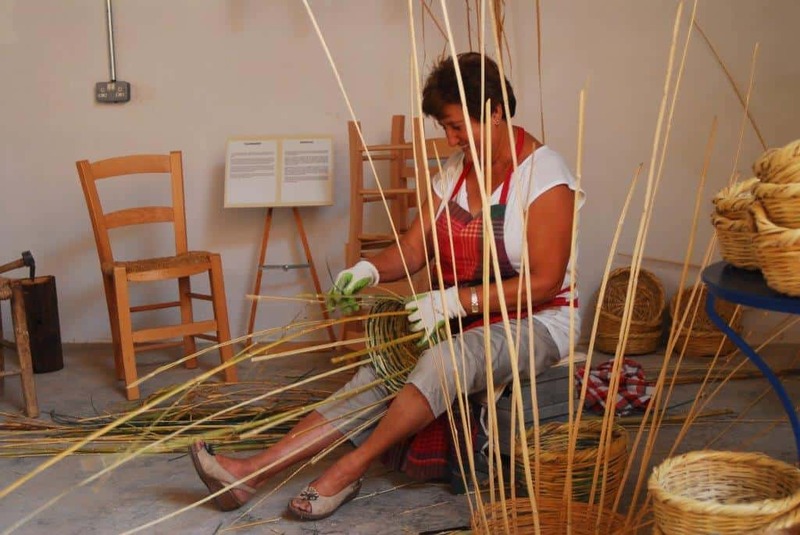 Hand made bespoke baskets can be admired and purchased at The Place, visitors watch as our craft person’s nimble fingers work to create entirely natural containers. 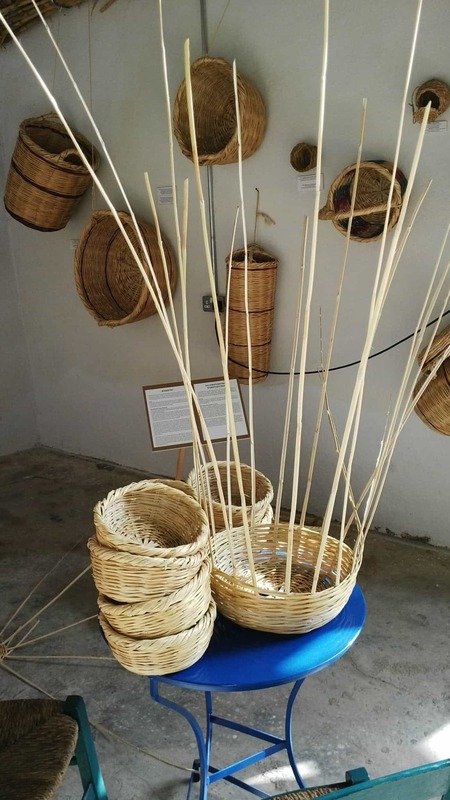 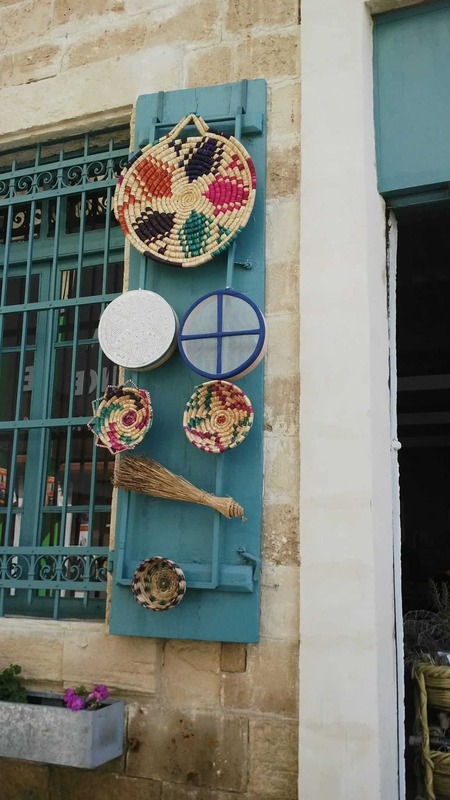 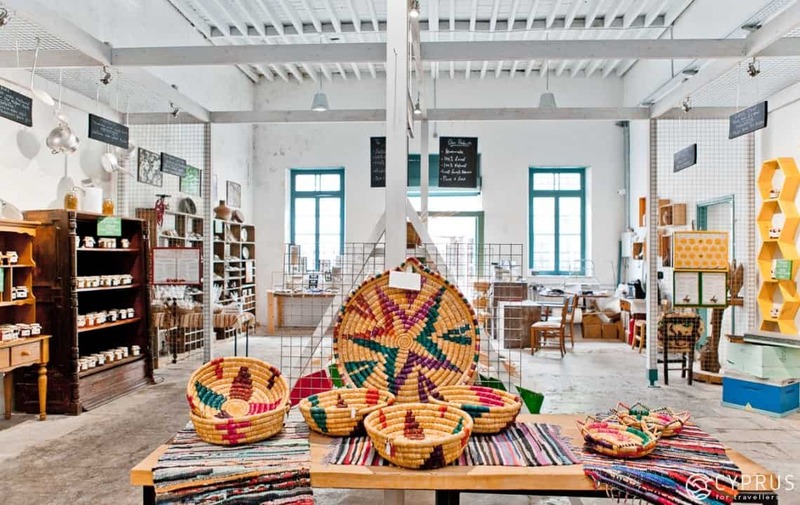 These days with the plaque of plastic bags that now litter both land and sea, more and more people are turning back to environmentally friendly baskets to carry their shopping. 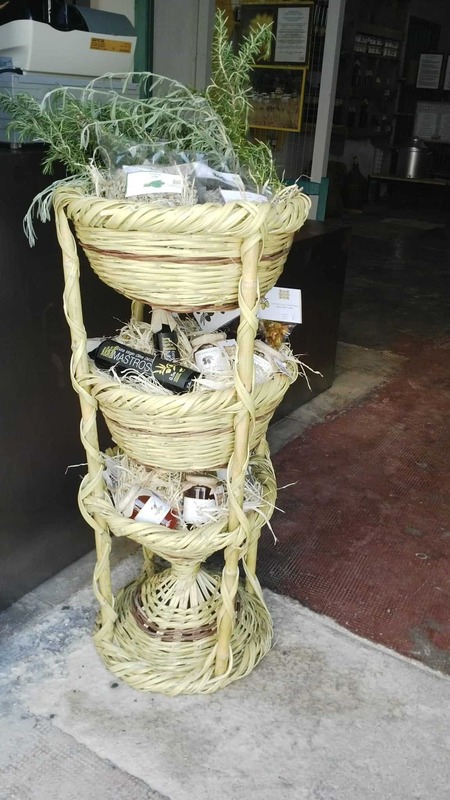 Versatility is also the key word as small baskets can be used as a perfect package for gifts, cats love curling up in their own bespoke cat basket, and fruit last longer when put in an airy basket. 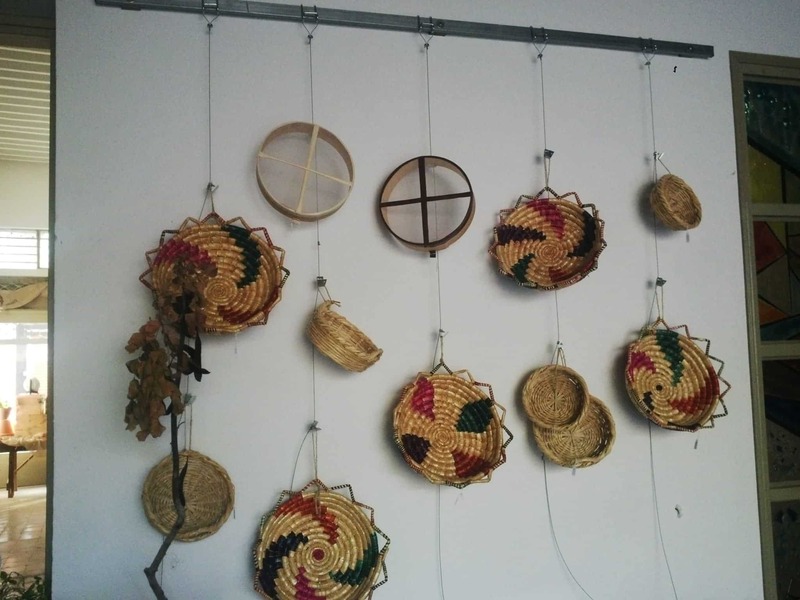 Not forgetting the bike basket ..so if baskets are your thing and you care about the environment then pop along to The Place and enjoy the experience.